Outdoor Concrete Side Table for Under $15! 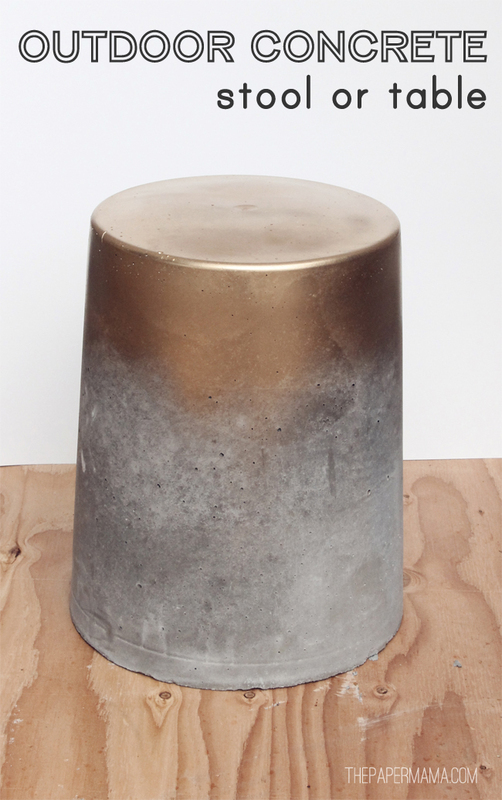 Last week I shared my Outdoor Concrete Side Table on the Better Homes and Gardens blog! I’m so happy with how it turned out. I actually created 2 of these little stool/side tables. Love them. For a complete tutorial on how I made this, check out my post (link above). It’s quite simple and inexpensive. I made both of these stools for under $30. Enjoy! Love this. Question…do you think it would be too heavy/rough for indoors? Hmmm, maybe. 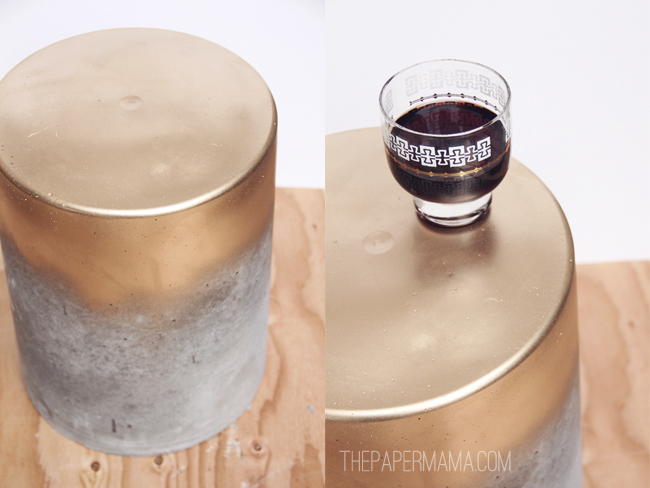 Find some heavy duty furniture pads to place on the base. I just wanted to let you know that one of your tutorials finally helped me learn how to french braid my own hair! THANKS!! I reblogged you.. shared a link to the tutorial on my blog. Check out my post if you have a minute!